Nominating someone is easy. Please review our submission guidelines then nominate a deserving individual, group or organization. Just click on the buttons below. Organizations includes companies, religious groups, clubs, organized groups, foundations, etc. Community Professionals includes individual adult community and government officials, career professionals, educational professionals, and community-active individuals, current or retired, etc. Student includes elementary, middle school, high school, or college students or student bodies or clubs, etc. Media includes print publications including newspapers and magazines, television, photojournalism, radio, internet, and published works – to include but not limited to: articles and features, editorial or commentary, photos or series of photos to tell a story, entertainment, documentary, advertising, public service announcements, or website content produced and displayed for the public on disability issues and/ or specific diasbilities – and may include works of fiction, non-fiction or children’s books that feature a character with a disability, etc. Special Contribution includes mixed category productions produced by an individual, organization, student or student group to publicize activities or events related to furthering positive socialtial change about disabilities. • Provide appeal for the general public and not merely a professional or specialized audience. b. Produced/initiated by an organization with corporate headquarters in Wisconsin. 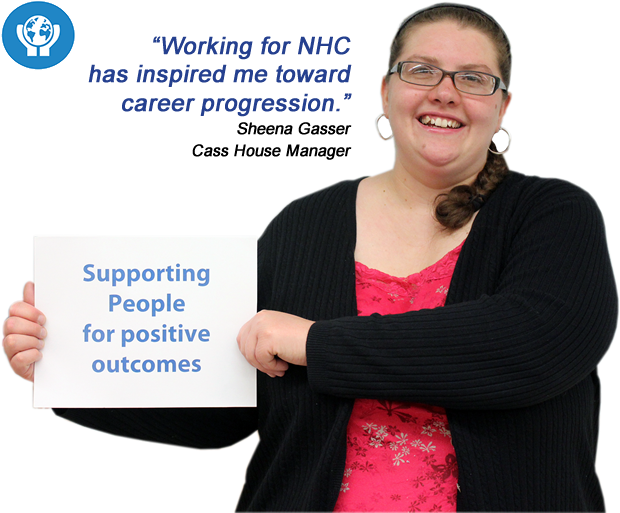 c. Contributions feature individuals with disabilities affiliated with NHC in the creation, implementation or production of the opportunity, materials, and/or community involvement event. d. Contributions were implemented, published, broadcasted or distributed in East Central Wisconsin. 2. All contributions must have been implemented/released within East Central Wisconsin publicly between January 1 and December 31 during the prior calendar year. 3. Nominations are limited to two (2) per individual, organization or group. 4. Nomination materials entered will become the property of New Hope Center Inc. and will be used only for purposes related to NHC purposes. No materials will be used for commercial initiatives or purposes outside of NHC. 5. The judging committee may elect to give other forms of special recognition or to eliminate from consideration selected categories. 6. NHC Board Members, administration, staff, and families are not eligible to receive, and may not submit nominations for competitively judged NHC awards during their tenure on the judging committee. Plans began in 2012 at New Hope Center for a series of annual awards to be given by the organization to recognize the contributions of its partners for opening doors and providing partnerships to successful employment and community involvement. In 2013, the production of the awards took shape becoming a reality; with 40 awards being presented to businesses and individuals in the greater Calumet County area. Designed to thank and recognize individuals and organizations for eliminating barriers and to encourage accurate, respectful and progressive portrayals and inclusion of people with disabilities, the awards are symbolic of the "Shape of Things-to-Come!" 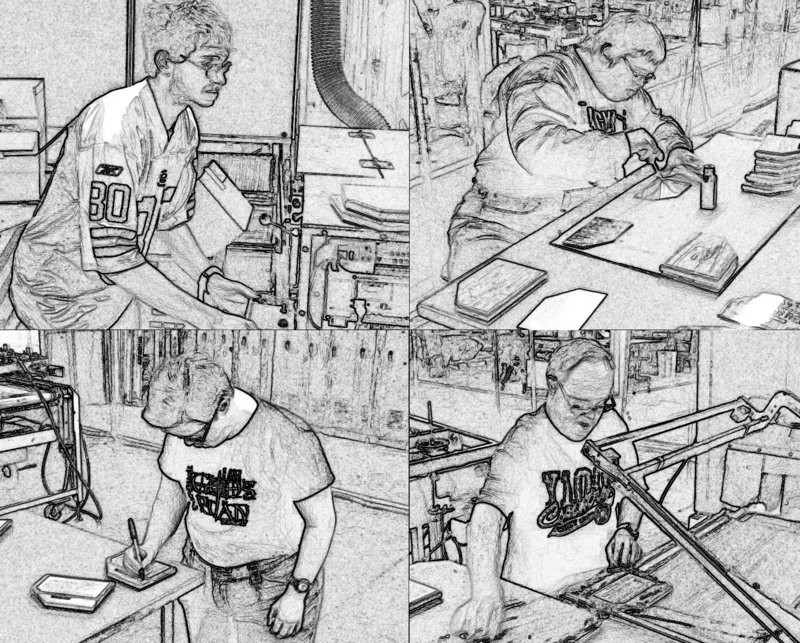 They resonate not only the mission of New Hope Center that is to inspire freedom and independence in the lives of people with disabilities; they embody a world-wide initiative to perpetuate the message and belief that all people deserve to be participants in their communities, build lasting relationships with peers and neighbors, and access the opportunities promised to us all. Produced, constructed and packaged by employees with disabilities at the facilities commercial fulfillment skill center; these attractive awards, "…truly are an example of what is possible when opportunities are aligned with the capabilities of individuals with disabilities." Says Greg Logemann, CEO. To be eligible, nominees must have included, endorsed and actively participated in making a significant difference in the lives of individuals with disabilities in a positive way during the prior calendar year. A panel of judges, including NHC administration, staff, Board of Directors and people familiar with disability issues, score the entries to determine award recipients in several categories.